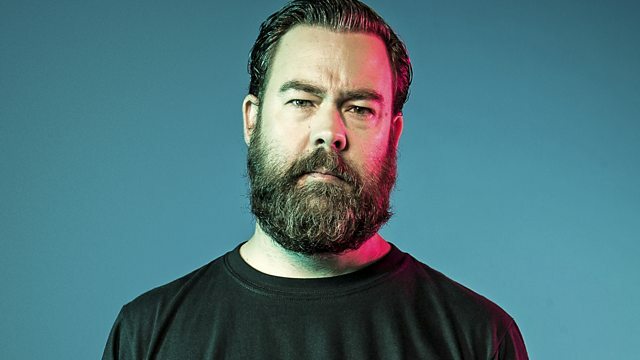 BBC Radio 1 - Radio 1's Rock Show with Daniel P Carter, Taking Back Sunday in the studio! Taking Back Sunday in the studio! Taking Back Sunday are in the studio with Dan, plus a World Exclusive from Bury Tomorrow. Siege Of Amida / Century Media. drk/lght records / Razor & Tie. Inside Out / Century Media label. May Death Never Stop You.